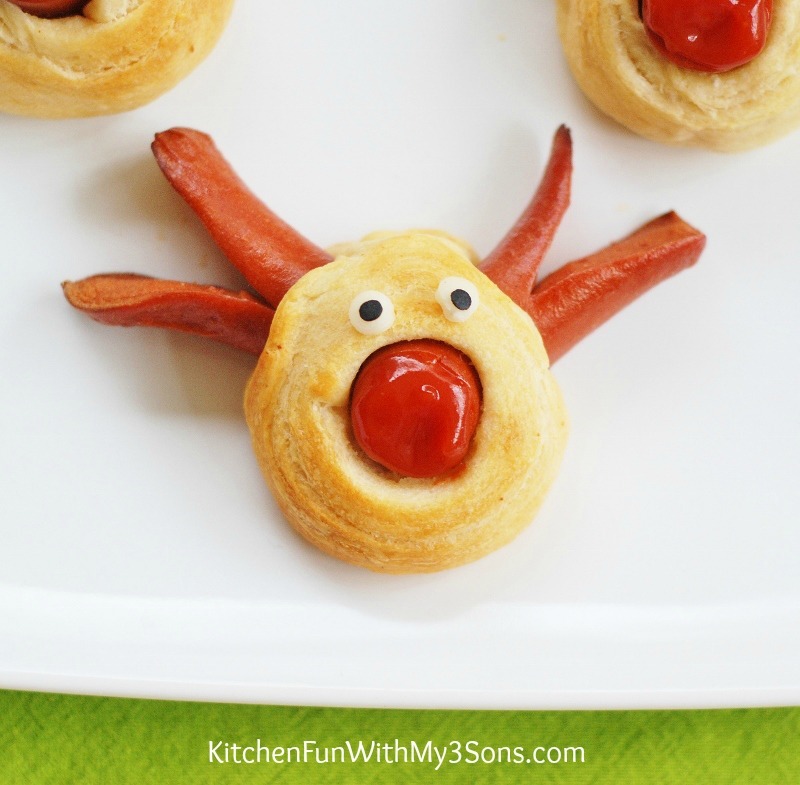 If your kids are like my boys, they are going to absolutely love these adorable Reindeer Hot Dogs for a fun & easy Christmas lunch! 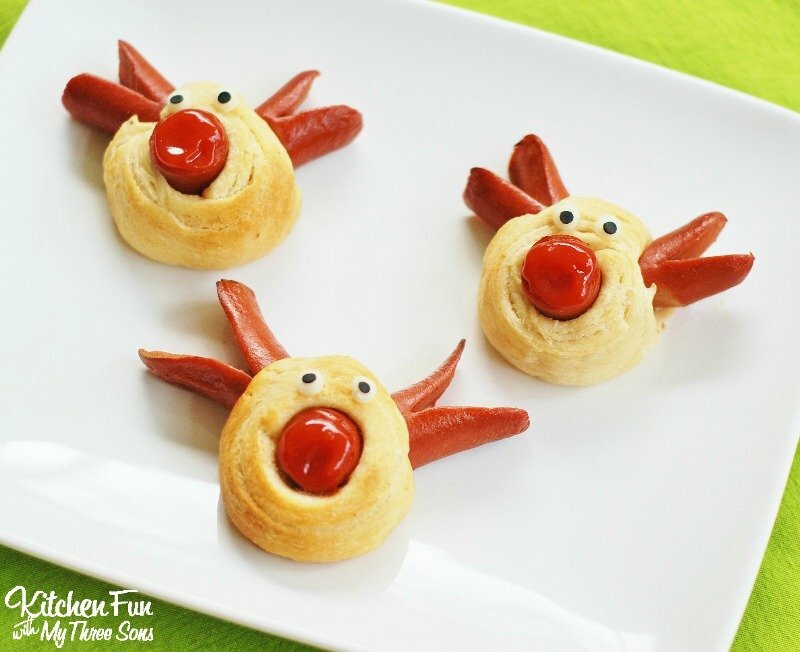 These cute hot dogs take just minutes to make using Pillsbury Crescent Rounds & Hot Dogs! 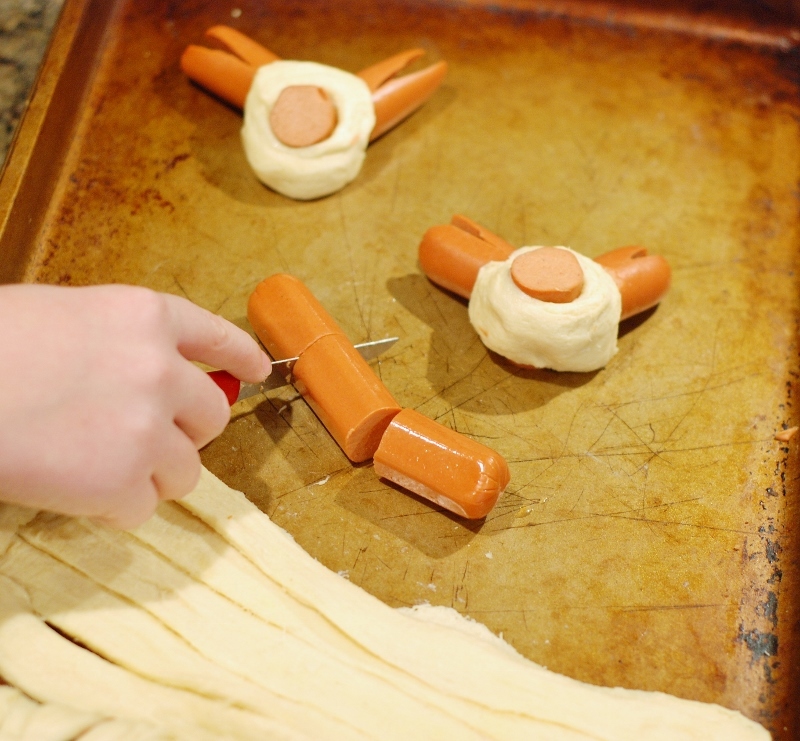 Cut a triangle out of the other 2 hot dog sections to look like antlers…. 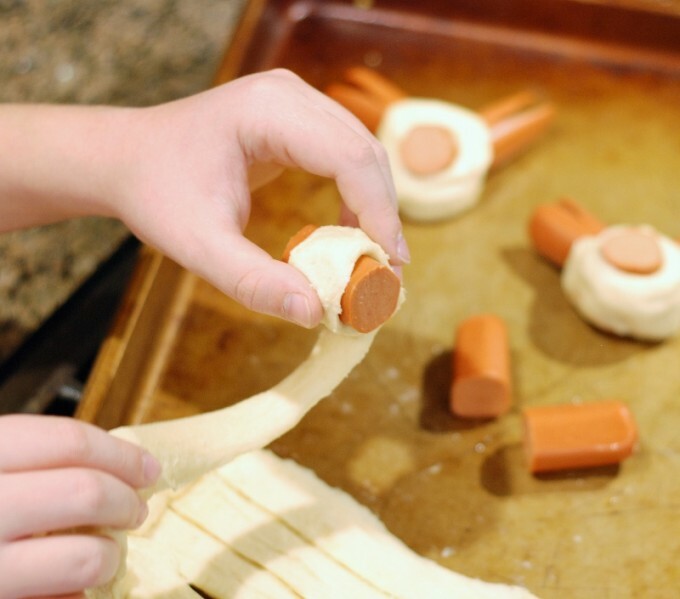 Cut 2 slits at the top of the crescent. 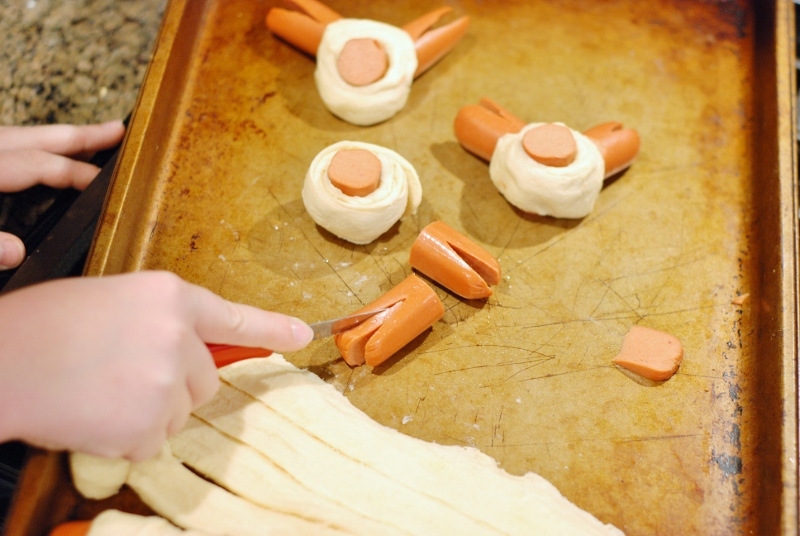 Then press the 2 cut hot dog pieces into the open slits of the crescent. 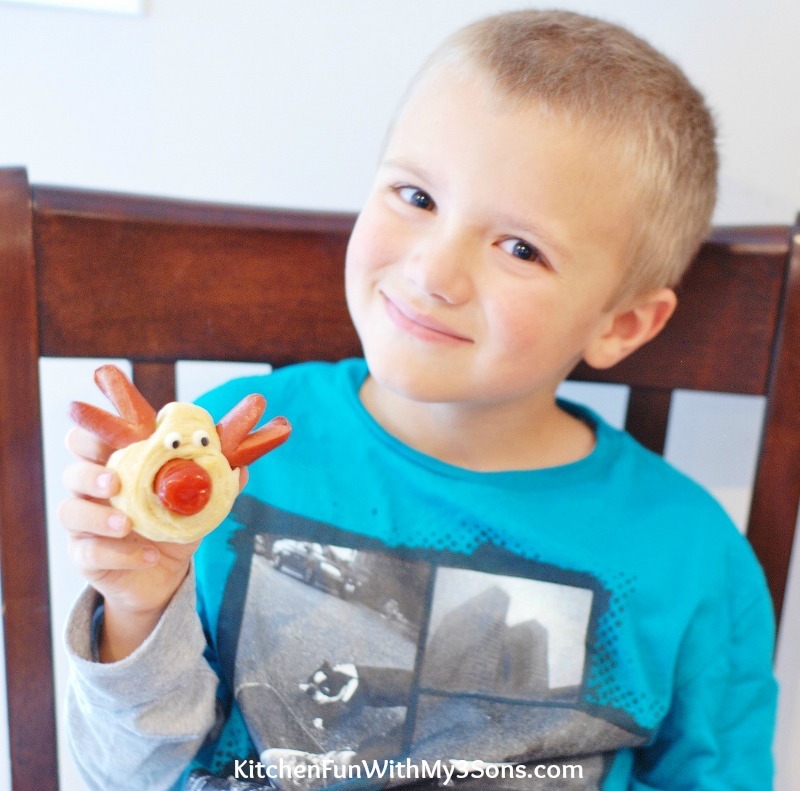 My 5 year old just love his Reindeer Hot Dog & couldn’t wait to eat it! 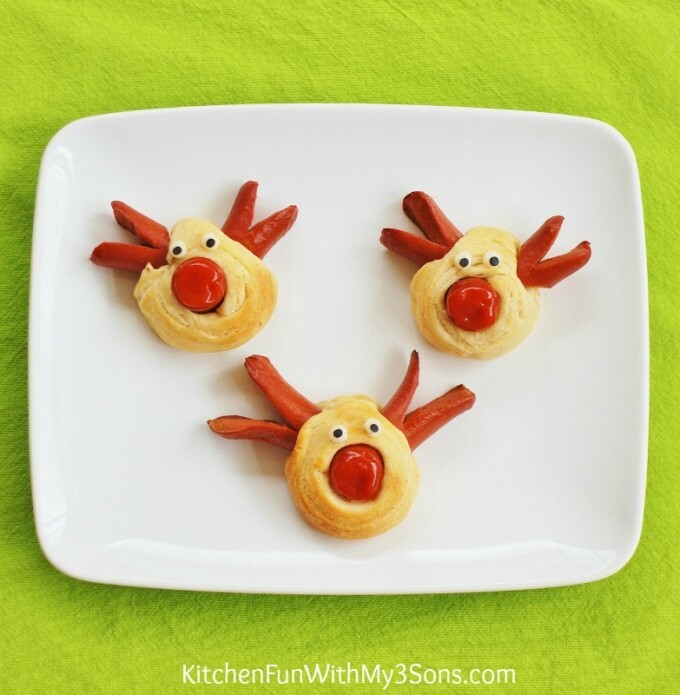 These are easy enough for the kids to make all by themselves! 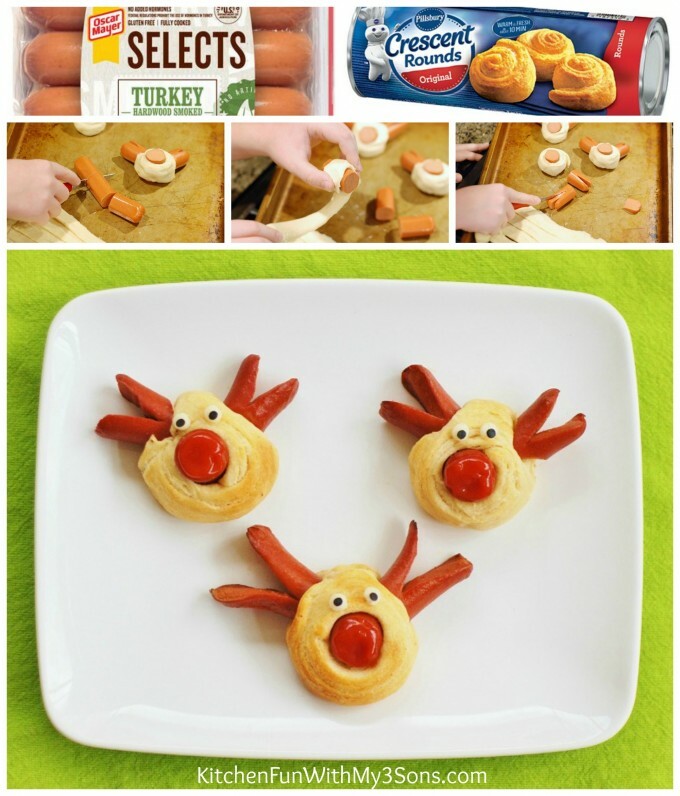 « Previous PostFun Finds Friday with Christmas Fun Food & Craft Ideas! These are cute. 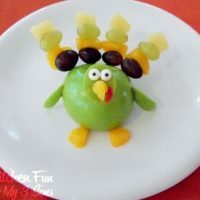 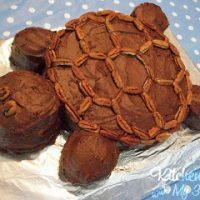 I would love to make these for our nieces next time they come stay in a few weeks. 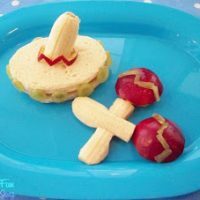 What a lovely and fun idea this is 🙂 … I’m going to share this on my FB immediately.